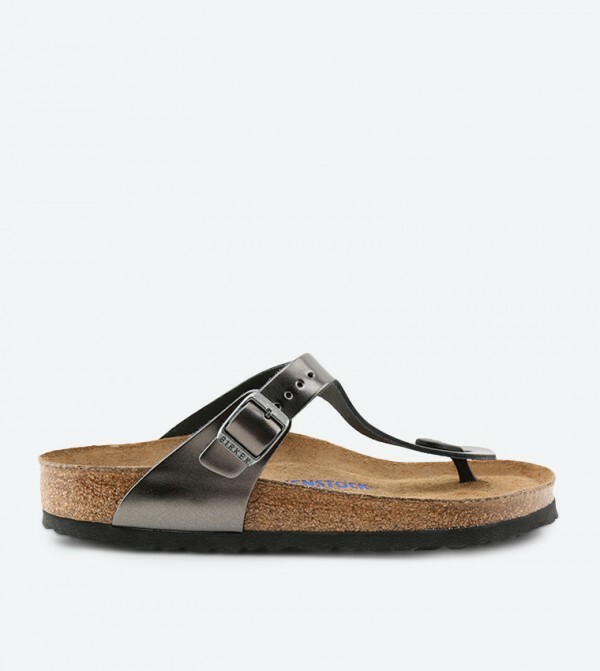 The modern thong metallic colour sandal from Birkenstock. Especially designed for women, the Gizeh is an addictive classic with signature support and a refined minimalist style. Featuring leather upper and synthetic lining, this pair is highly durable. 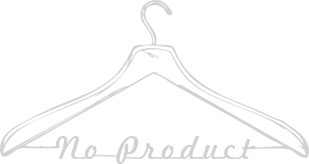 The rubber outsole ensures better grip and slip resistance. These sandals can be teamed with any casual attire. 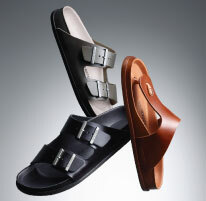 This sandal is available in narrow width as well as regular width.